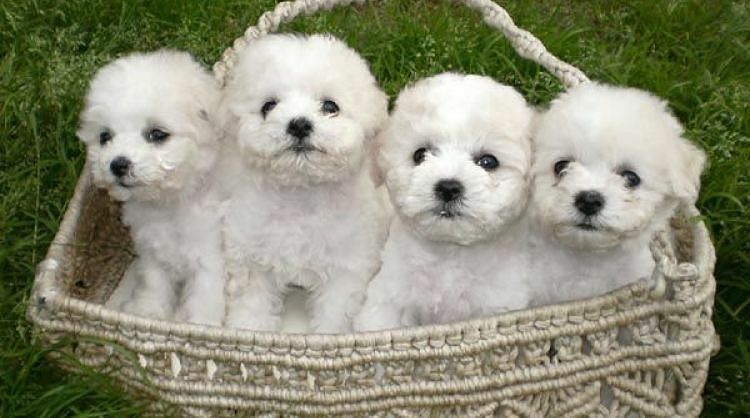 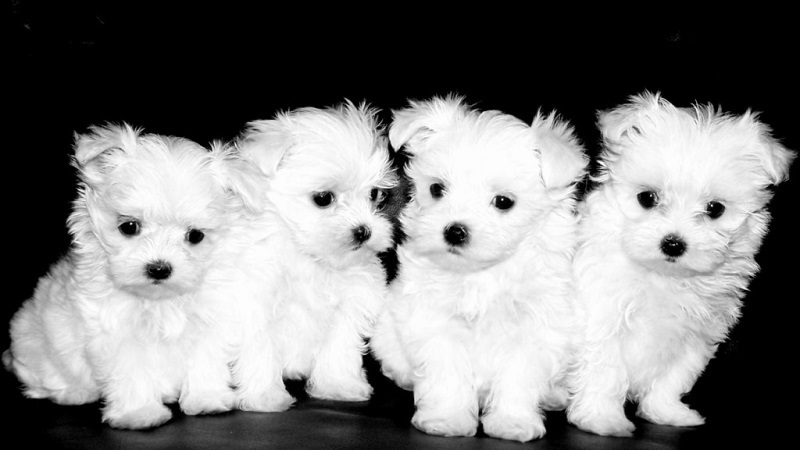 One of the more amazing puppy facts is that there are an estimated 1.2 million puppies born every single day worldwide! 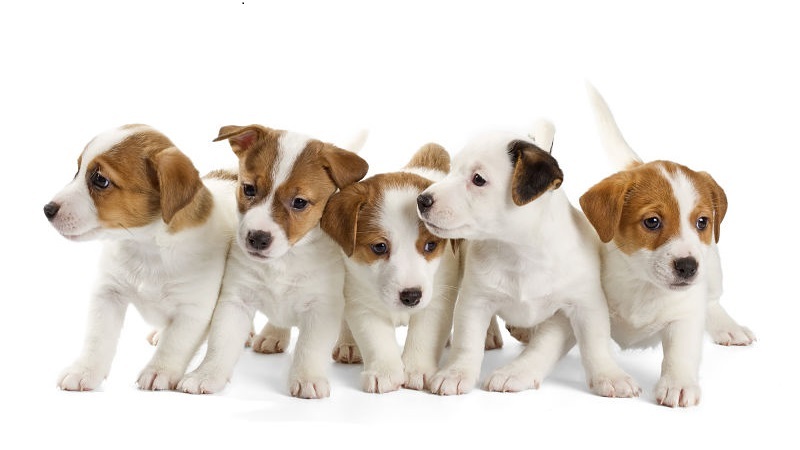 Puppies are baby dogs, it's that simple. 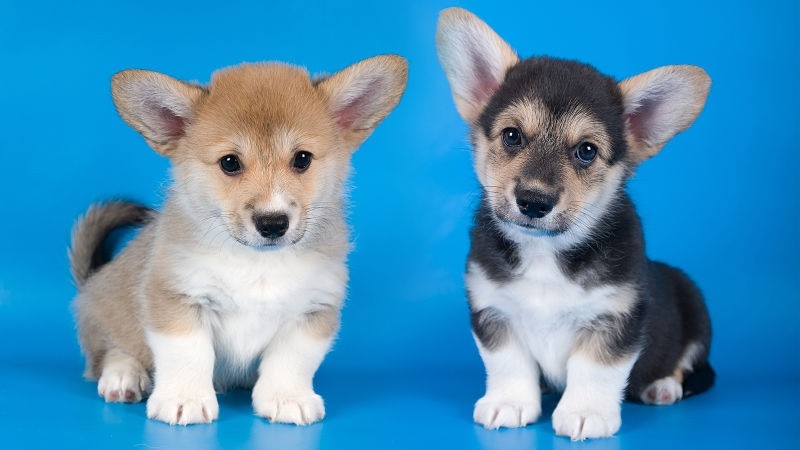 But how long does it take for a puppy to become a dog? 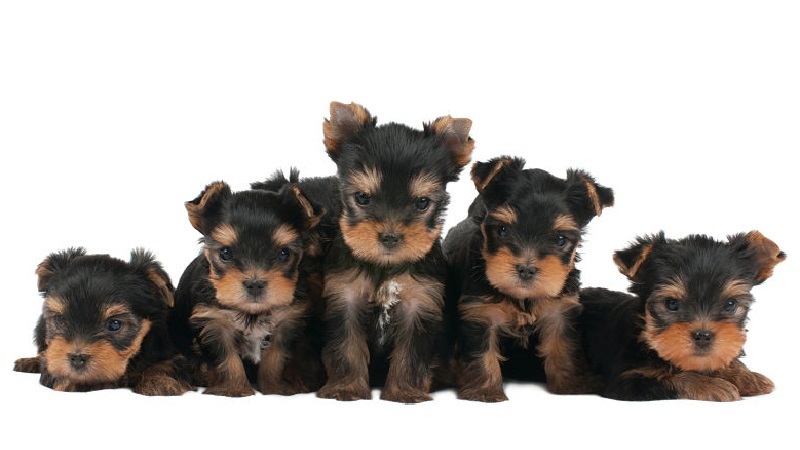 Well, tiny breeds like Chihuahuas and Yorkshire terriers are considered full grown dogs at about 10 months old. 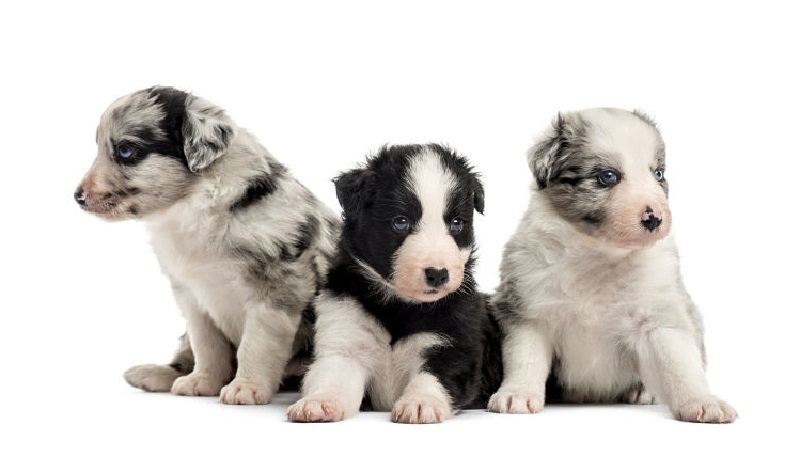 Medium size pure breeds like Springer spaniels are puppies for about a year. 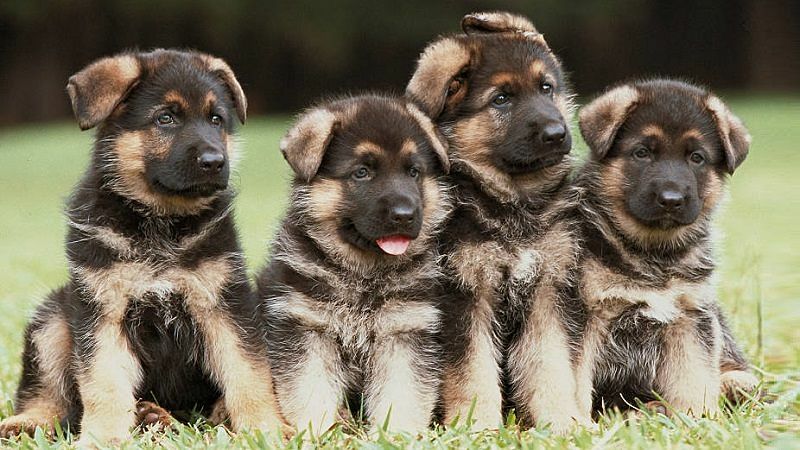 Large dogs like German shepherds take about 15 months to fully mature, and some giant breeds like Mastiffs don't stop growing till they are nearly 2 years old. 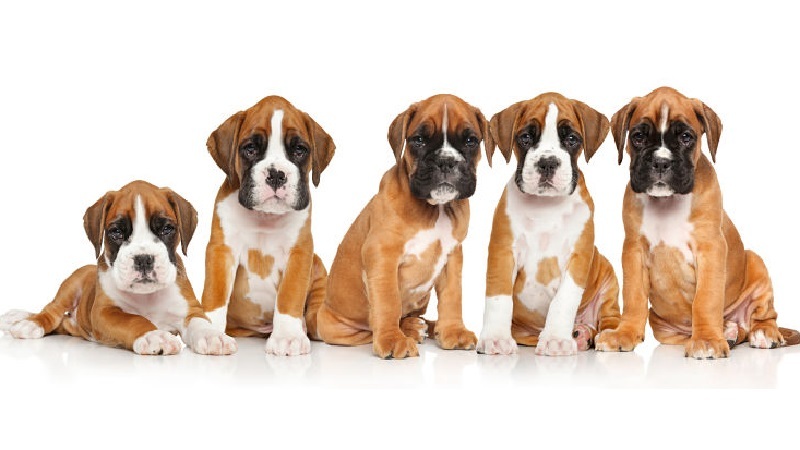 Mother dogs are pregnant for between 58 and 68 days, and puppies are born in litters of just 2 to as many as 16. 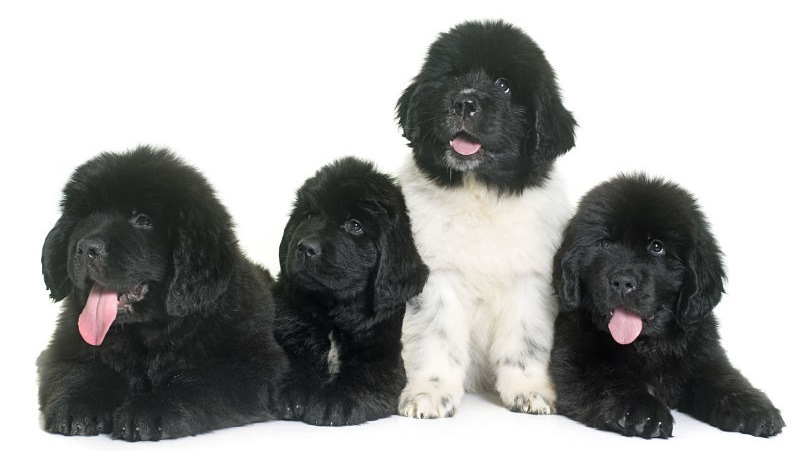 The largest litter ever recorded was 24 Neopolitan Mastiff puppies, which is not just a big litter, but an expensive one, since these puppies can be worth thousands of dollars each. 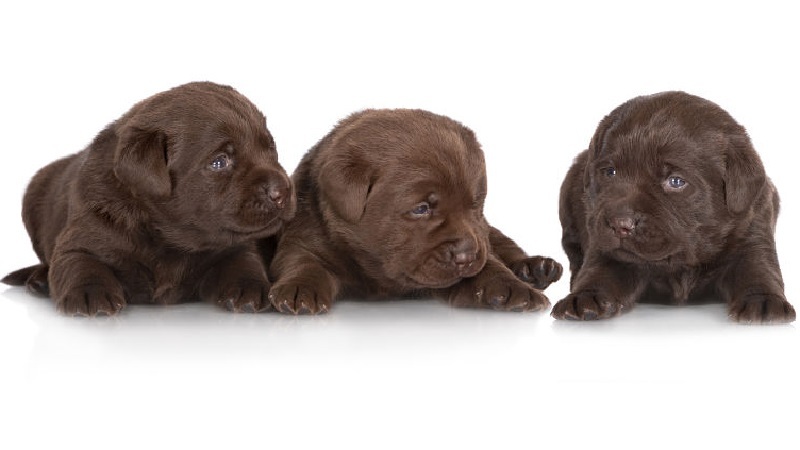 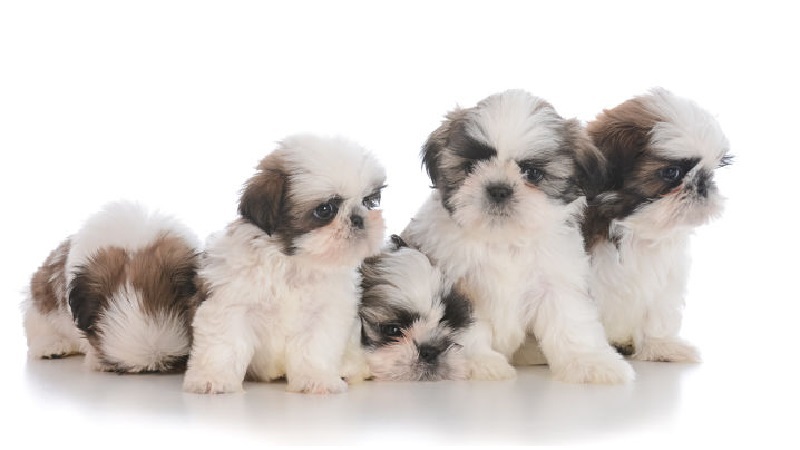 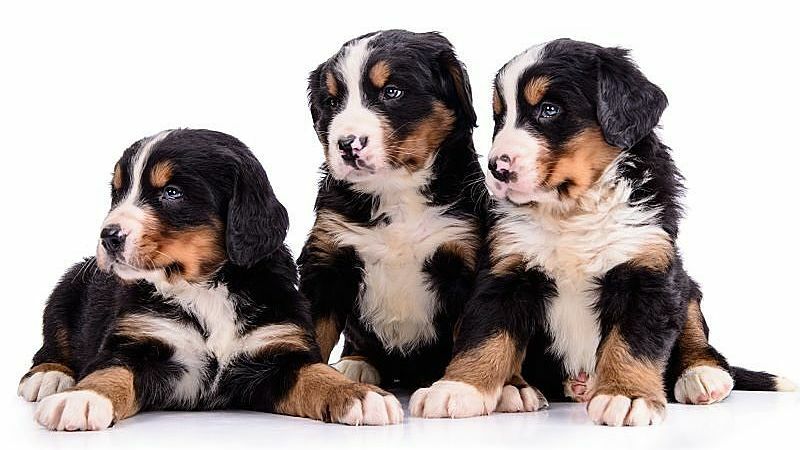 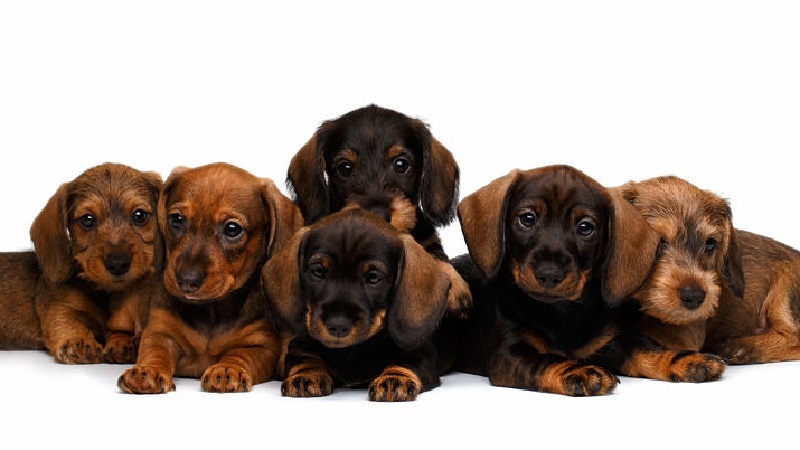 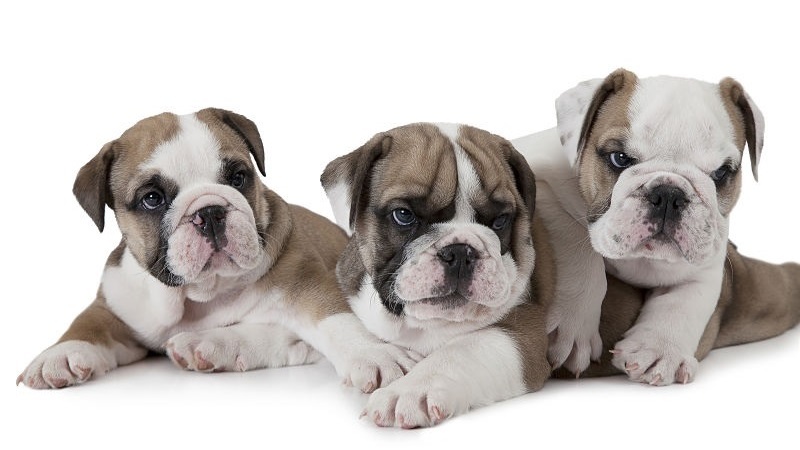 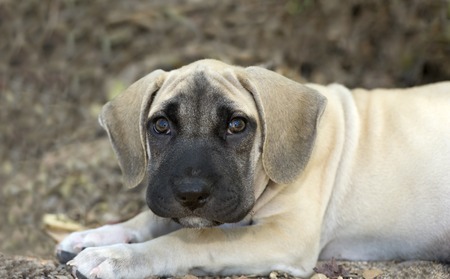 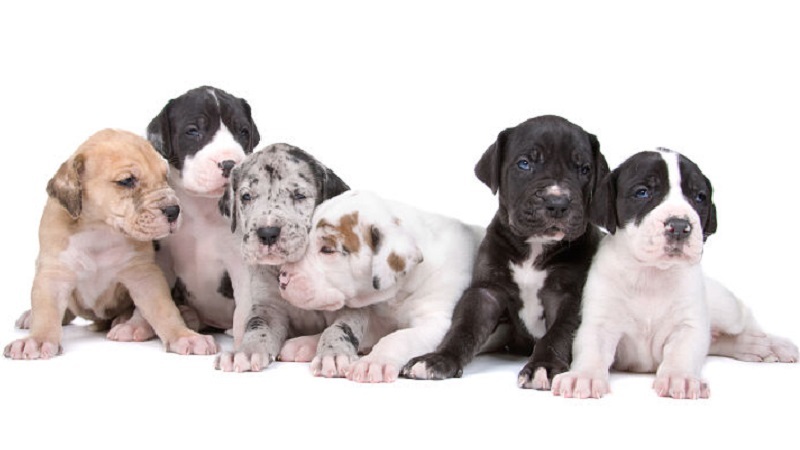 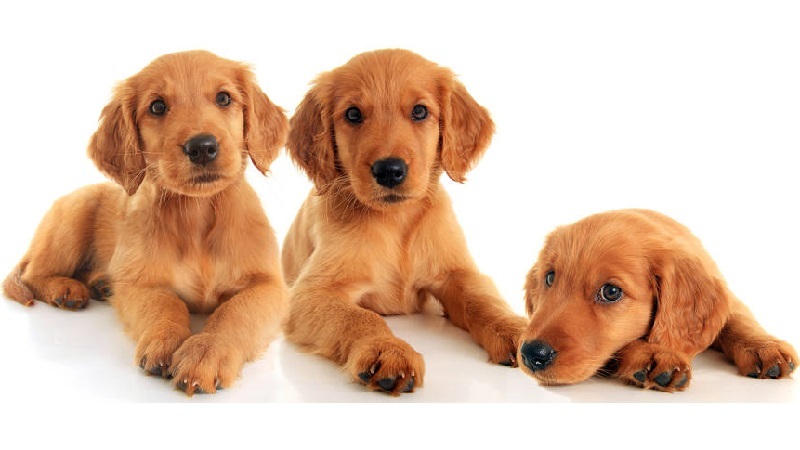 Getting a new purebred puppy is a very exciting proposition, but what kind of puppy are you looking for? 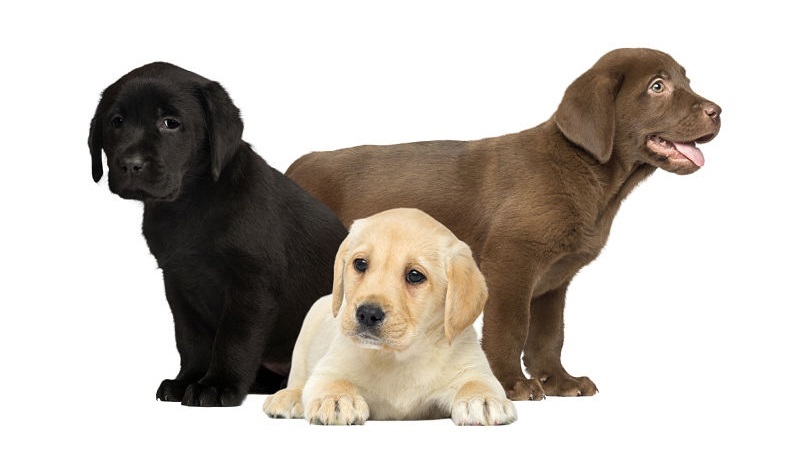 Well the real question is, what kind of dog do you want, because your new friend will only be a puppy for a year or so, and a dog for 10, 15 or 20 years. 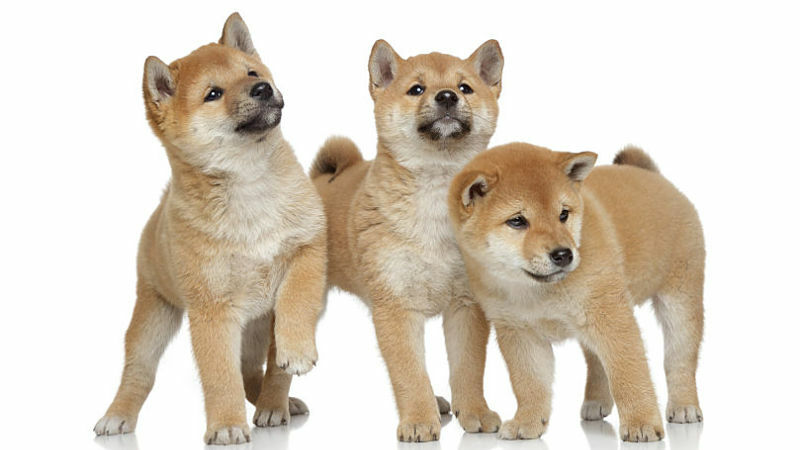 Dogs have been domesticated for thousands of years, and carefully bred for several hundred years. 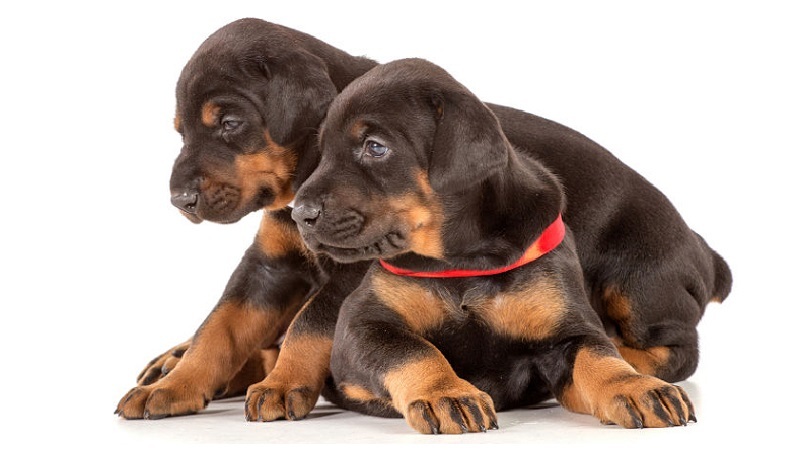 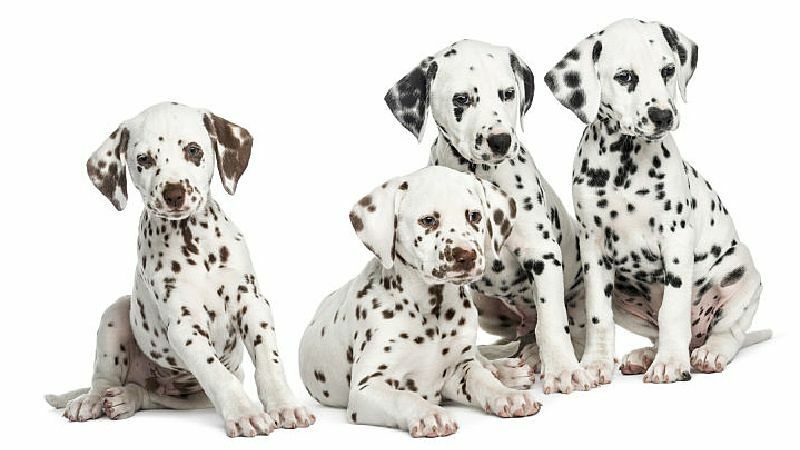 Selective breeding has created a few hundred distinctive types of purebred dogs, each with their own specific traits, tendencies, faults and virtues. 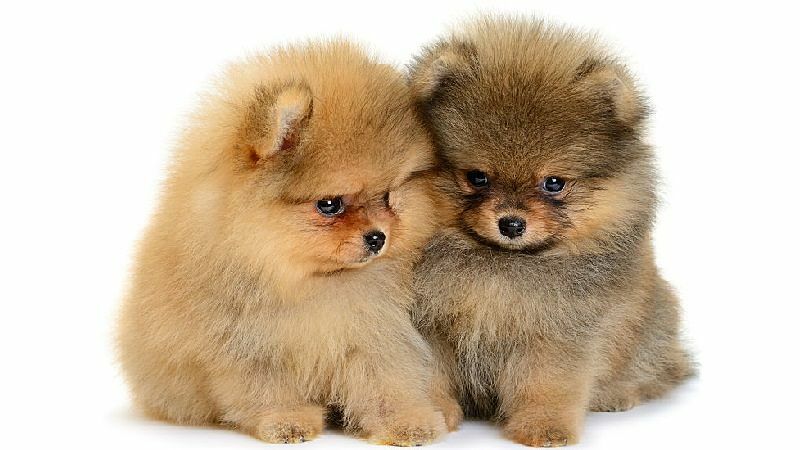 Go with what appeals to you just superficially, fluffy and small, sleek and tall, and then do a little more research to make sure the breed you ultimately choose will suit your life style and expectations. 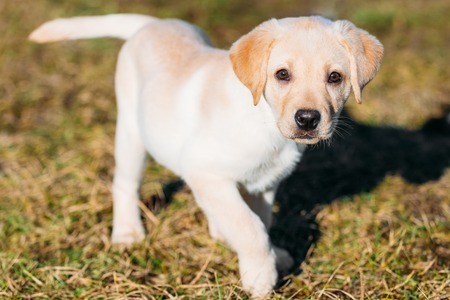 The last thing you want is to fall in love with a sweet faced pup, hope for a calm, lazy lapdog, and be disappointed with your energetic, excitable beagle. 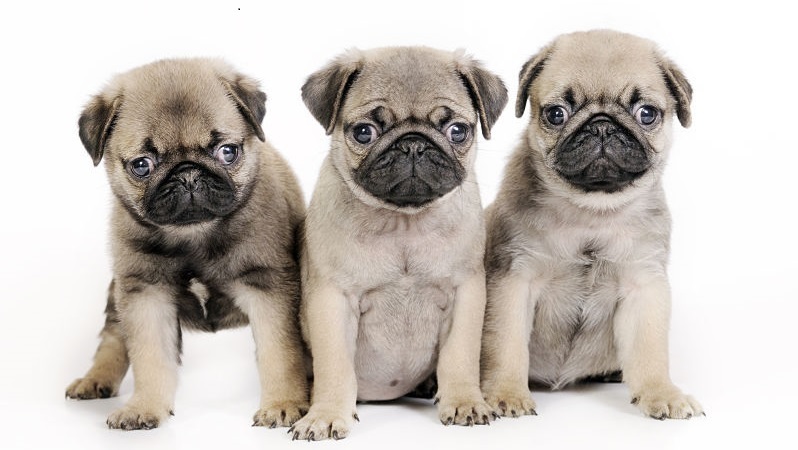 Or take home an adorable bulldog or pug puppy, and find you just can't handle all the snuffling sounds these dogs make as adults. 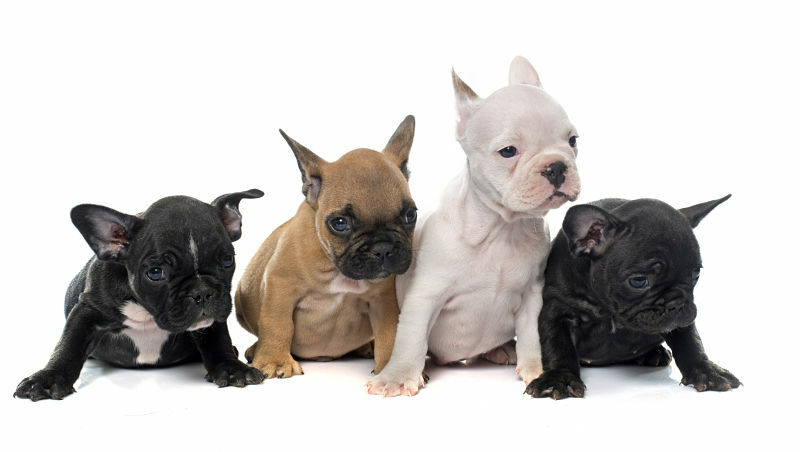 Things like grooming requirements, exercise needs and space requirements are important too. 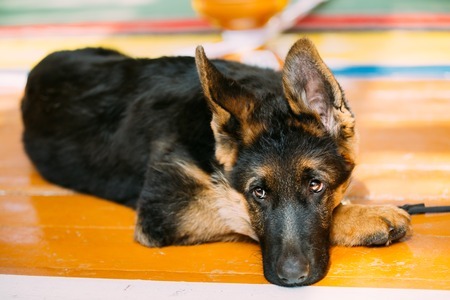 There is also the question of how close you want to be with your pet. 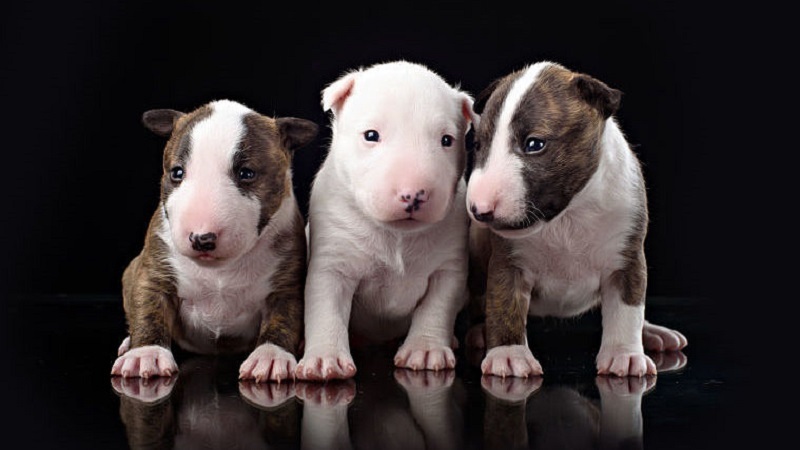 Some breeds like Italian Greyhounds, literally want to be with, and even on you, 24 hours a day, that's why they are referred to as "velcro dogs". 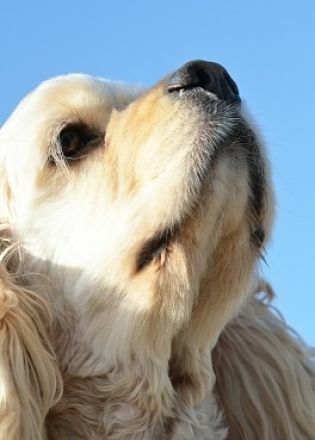 Some, like Chows and Airedales, enjoy a little space, and may even be considered aloof. 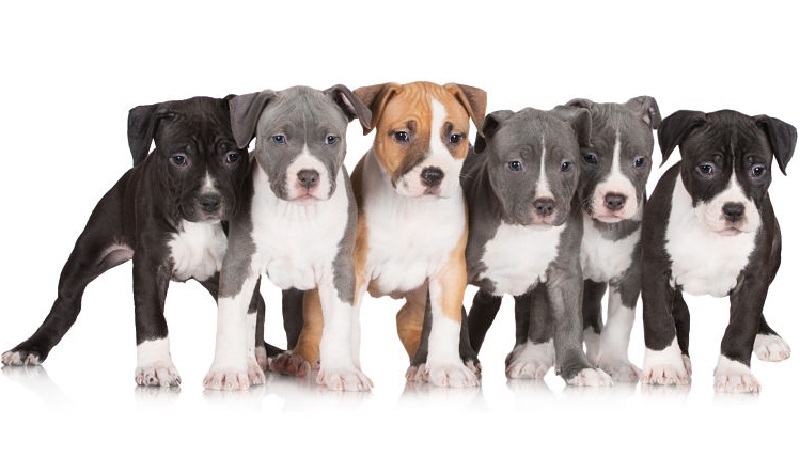 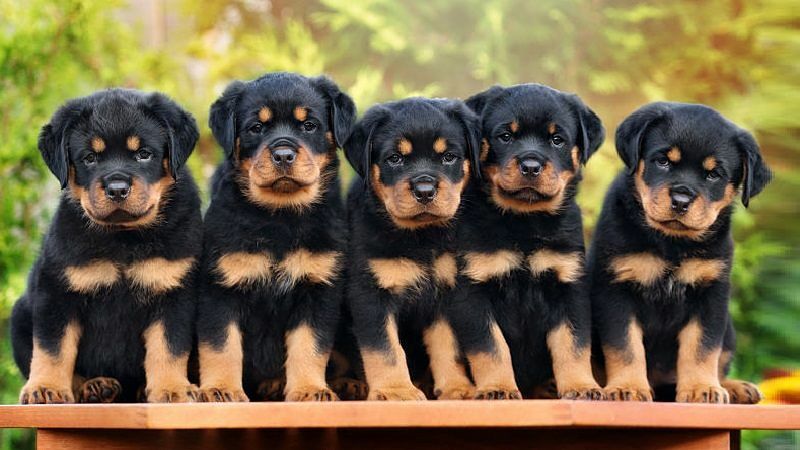 Whichever pedigree puppy you choose, remember, they will become one of the family, and they will return your love 10 fold, so happy puppy hunting! 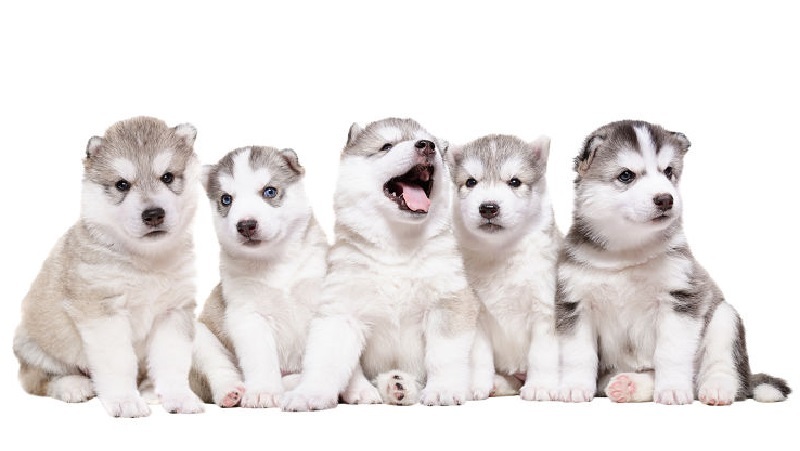 Puppies are born with 28 "puppy teeth"